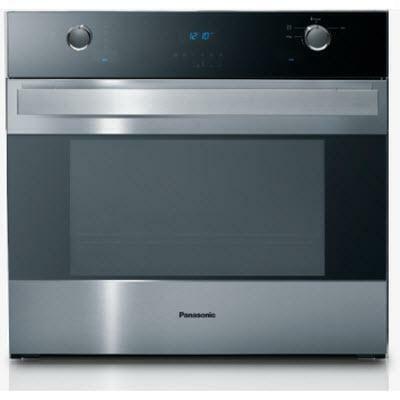 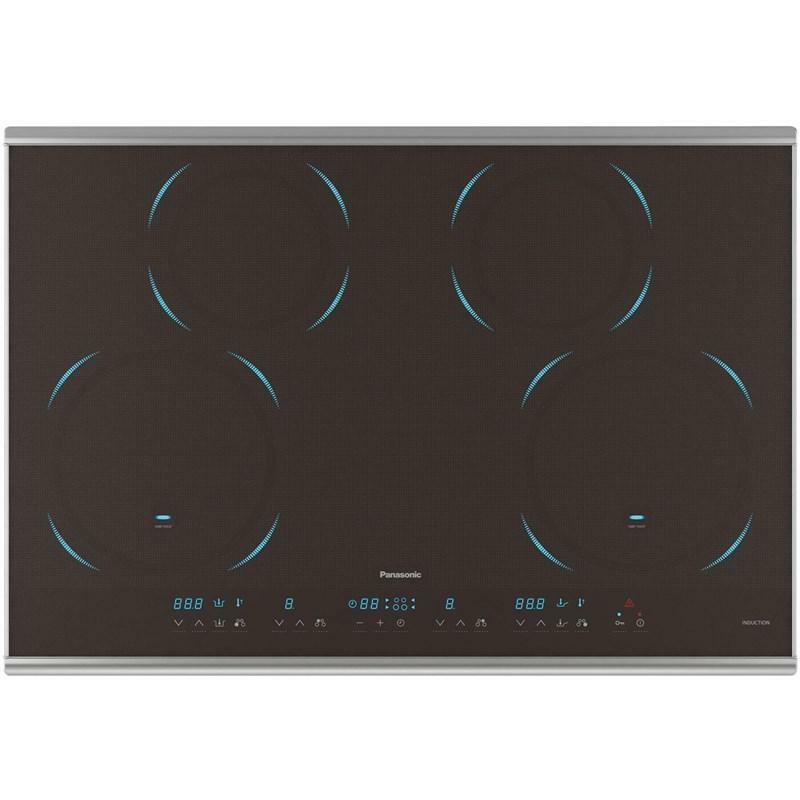 Panasonic 27" microwave trim kit in a stainless steel finish. 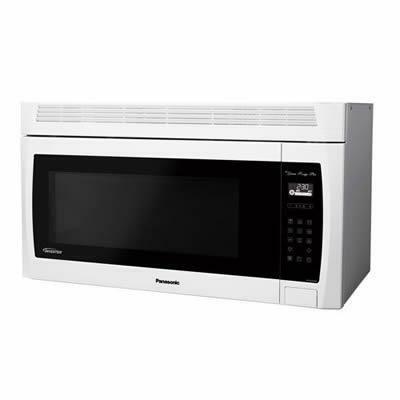 Each kit includes all the necessary assembly pieces and hardware to give your Panasonic microwave oven a custom finish look. 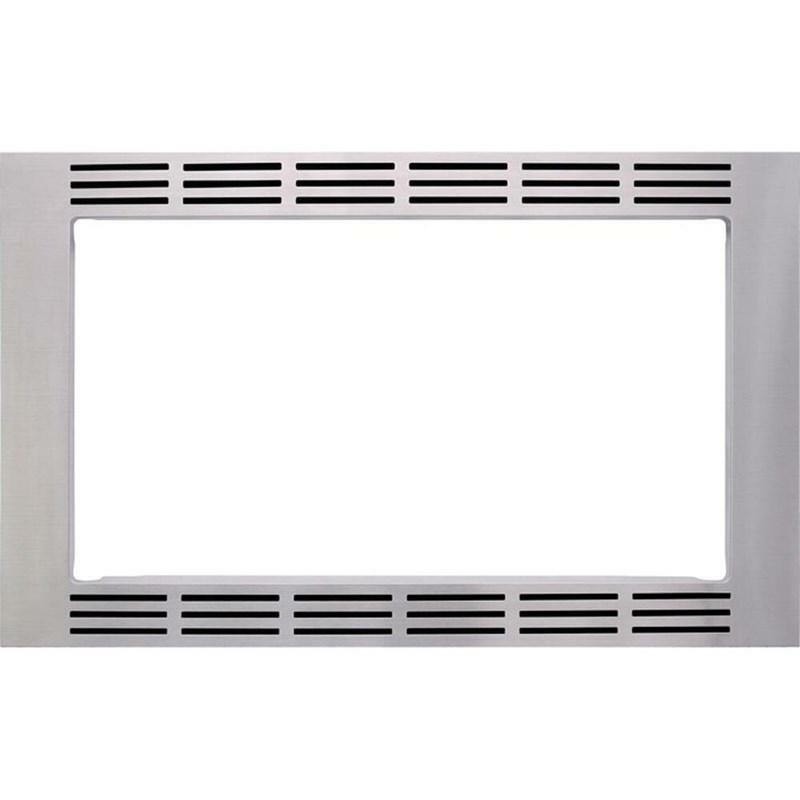 Description Stainless Steel 27" Trim Kit.